Darryl Chen will be speaking at the Stylus Trend Day on Thursday 8 November 2012. The event is a cross-disciplinary open discussion mining selected brains and charting future trends. 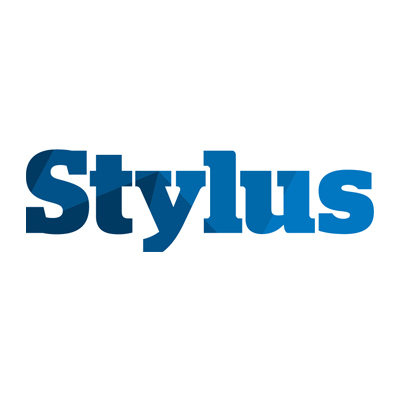 Stylus provides inspirational and informative research and relates it to prevailing consumer trends, acting as a catalyst to push the design industries to new levels. How companies apply this to their brands and product categories will change the game forever.